Tucson Recycling & Waste Services is one of the best dumpster rental companies in southern Arizona. We offer a variety of trash container options in multiple sizes to meet the needs of every project in the Tucson area. 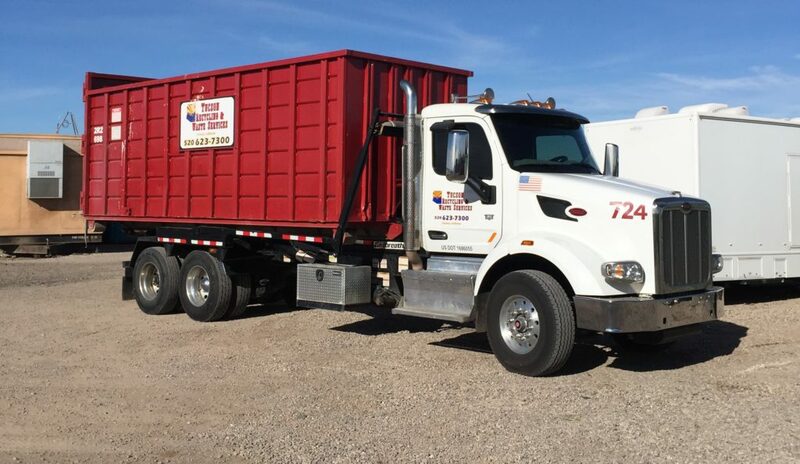 Whether a contractor running a large commercial job or a homeowner doing a small residential remodel, Tucson Waste can provide the right solution wherever you need it. If you live in or near any of these areas, give us a call at 520-623-7300 or send us a note with some information about your project and needs.